Alligator juniper: Juniper and cedar are abundant and extremely durable building materials. This eastern red cedar is 60 years old. 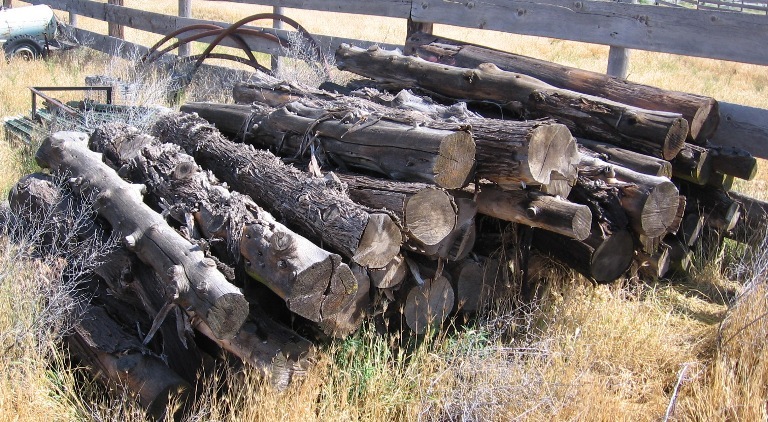 Juniper and cedar poles like these are often available at auctions and farm sales. Yesterday’s blog post about building with juniper poles prompted me to write this blog post. Much like pallets, juniper and cedar wood is an underutilized resource, probably because these trees tend to be twisted, curved and often smallish in size. 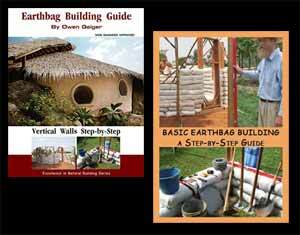 For natural builders they’re a free treasure. Juniper and cedar are rot resistant, extremely common (juniper throughout most of the western US, and red cedar in the eastern half), and extremely durable (100 year fence posts are common). Here’s an account of juniper posts that are well over 200 years old and still in fine condition. Rocky Mountain Juniper, Utah Juniper and Western Juniper are most common in the western US. Many trees are very twisted and curved. You’ll have to search out straight poles for post and beam construction. It’s much easier to find straight eastern red cedar poles. Sources include farm and ranch suppliers, Craig’s List, and getting permission to cut wood on large ranches, forests and BLM land. We are trying to repair/reconstruct a historic corral made out of un-milled cedar poles. They do not grow anywhere near the vicinity of the corral, so must have been purchased and brought in. Is there a source where I can still acquire cedar poles? They can last for many years. Sometimes farmers keep some stockpiled. Try Thrifty Nickle type adverts, estate auctions, community message boards, etc. You might find some advertised online. Calling auctioneers would probably be the quickest way to track some down. You may have to truck them in. Check your largest engineering/architecture library and your state forestry office. Every property of wood has been carefully tested and measured over the years. Another major source is the American Forestry Institute (can’t remember the exact name). 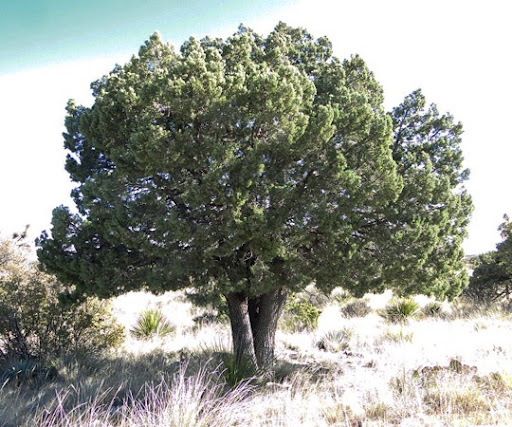 I just bought some land that is full of Ash Juniper and am considering building a deck cover using the trunks of the junipers. Everything I read online says the wood is rot resistant and makes great fence posts, but every local I talk to says they are worthless and not good for fence posts. Very confused. It may be a different kind. Locals should know. The interior walls were decorated with the planks… & then my wife fainted… long story short — the cedar not only made her faint but itt mad me drowsy — like I’d taken Benadryl or something… the folks at the ER thought my wife had been on drugs!! After we began to research it it seems I remember something about it letting off a cyanide gas when burned… so be careful if using this for firewood!! Unless it was previously coated with something it will not release cyanide gas, cedar does however slowly outgass a mild poison which is where it gets its pest resistance and nice smell from different people have different sensitivities to it though. I had a carpentry teacher who was allergic to it if we used a saw to cut the stuff the airborne sawdust would make his throat swell shut but he could touch it just fine. 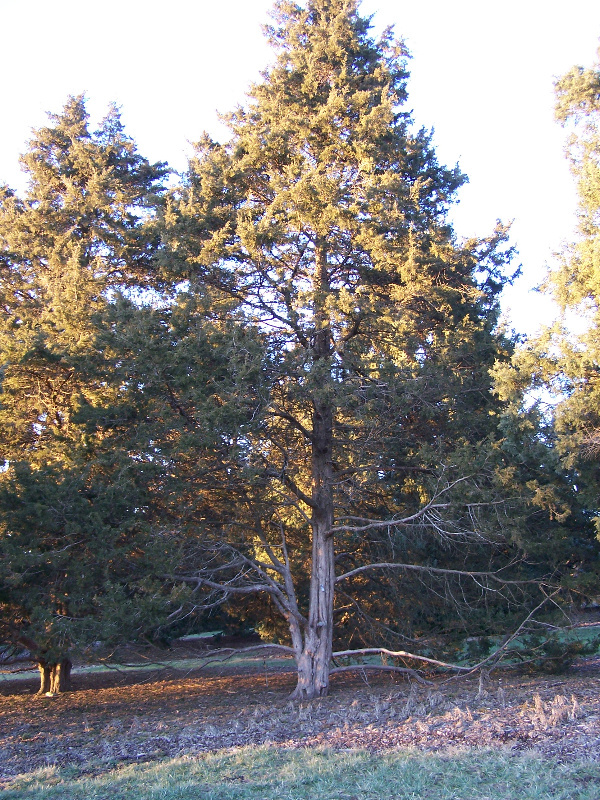 Some say junipers are “weed trees”, “invasive plants”. That’s what I’ve heard. It’s true in a sense, but they do a lot of good. My grandfather built with fence posts made of Black Locust in the 30’s. They are still there and none of them are rotted. I’ve had to replace some of the barb wire but not the posts. Yeah, black locust is another super durable wood like osage orange. Ever see that wood? We used to throw the seed balls when I was a kid in Iowa. Maybe I should roll all these into another blog post. We used them to pelt each other with them : D Visited a farm once where they had set up wind breaks and large hedge rows out of osage orange. Said they grew it to about 10 feet then cut it back and lay down the branches to the ground weaving them together to form the hedges. Using osage orange as living fences is very common in Iowa and probably other places. can make gin out of junipers. Tell me what other tree can do that for you! And you can make tea. I think you have to remove the wax coating first. Look up the details. Another plus that I just thought of — junipers and cedars are common on desolate rural land. I’m talking about land out west that looks like BLM land. We often recommend building in remote, rural areas with few building codes, so using cedar and juniper just makes sense. Makes good firewood, too.